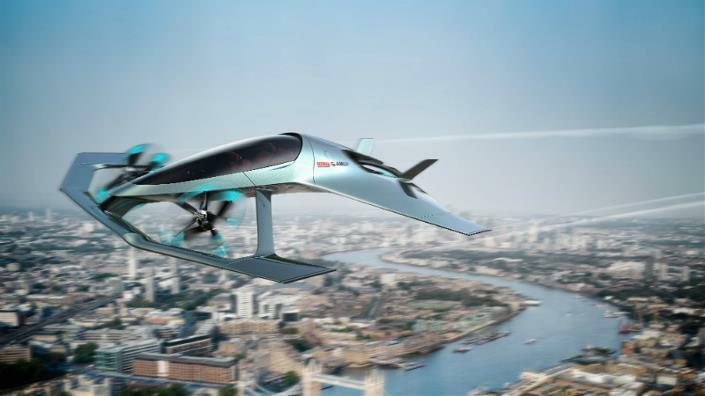 The UK’s latest move for Urban Aviation is a £125 million ($160 million) commitment to aviation companies developing autonomous and electric aircraft. With this new government-Industry Aerospace Sector Deal, the UK government hopes to develop the”next generation of electric planes, drones and autonomous aircraft by 2025″. The UK Government’s latest press release states that a major part of what the UK is calling the “Future Flight Challenge” focuses on “exploiting the global potential of new urban mobility solutions and pioneer autonomous aviation.” With the Future Flight Challenge, the UK is also seeking to help fund companies investigating how autonomous and electric vertical aircraft can “transform the future of transportation in urban areas” in order to ease automotive traffic congestion. The overall goal of the R&D funding is enable UK-based companies to create aircraft that are quieter, safer, and more efficient. With the initiative, the UK hopes to put itself at the forefront of the green aviation industry. The UK government mentions that initially the Future Flight Challenge will focus on smaller aircraft such as drones and those used for urban air mobility, and will eventually scale to include larger passenger aircraft as well. Throughout history, the UK has been responsible for many aviation advancements including the creation of the Jet Engine, and mass production of Aircraft and Aircraft Engines (through Airbus and Rolls-Royce). With the new Sector Deal, the UK hopes to continue this trend. 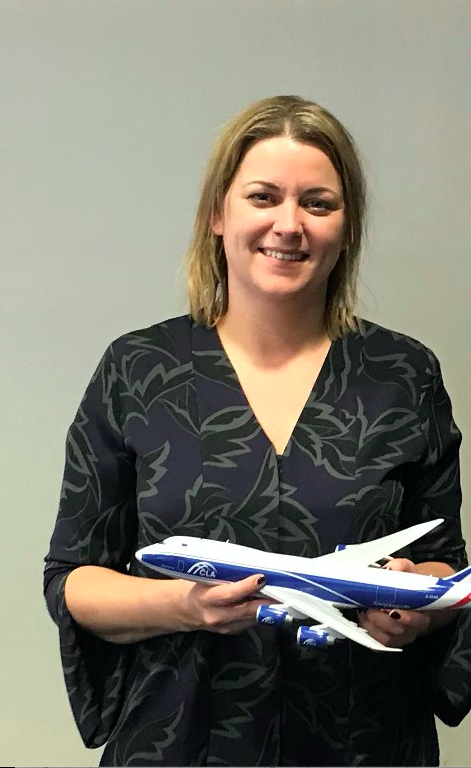 Why it’s important: The UK’s latest commitment to developing autonomous, electric, and efficient aviation technologies both at the UAM scale and at the traditional aviation scale represents yet another country getting on board for a UAM future. With the development of ‘Future Air Mobility Grand Challenge’, the UK joins NASA, Japan, and many others in the race for bringing UAM technologies to market.